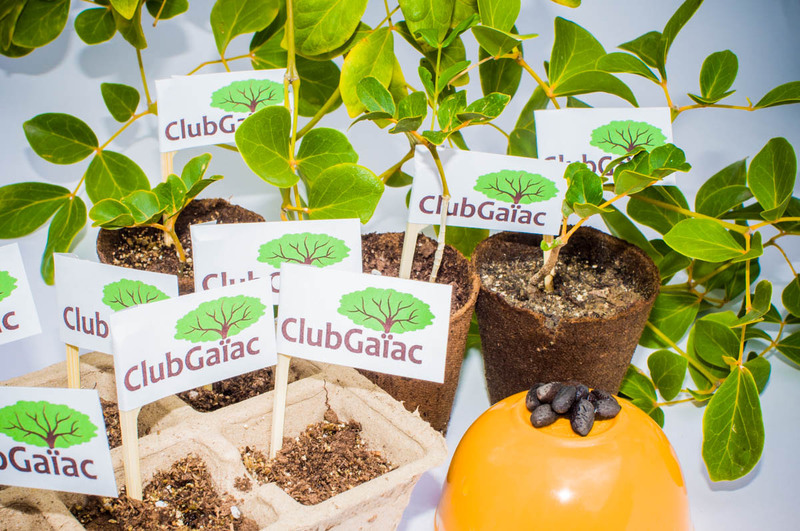 Here are Les Fruits de Mer we are excited about the upcoming launch of Club Gaïac, a multifaceted heritage tree project. The project is centered on the Gaïac tree, also known as Lignum Vitae or Tree of Life. It is a magnificent native tree that is endangered because it was overharvested for its wood—the hardest in the world. The project includes an interactive map of local Gaïac trees (please help us add any that you know about), a crowdsourced experiment to develop and document the most effective growing practices, a repository of information about the biology, heritage and local use of the tree, and ongoing plantings of the tree to restore habit on St. Martin. Come to the Endemic Animal Festival on Saturday from 9am-noon to participate and take home a seedling. Learn more at the project page for Club Gaïac!